27 students are running for a Full-Time Officer role, and 40 are running for Part-Time roles. 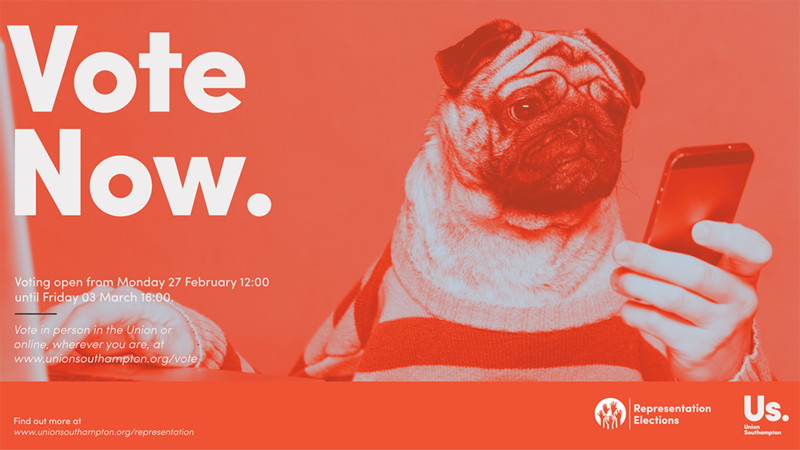 All candidates will begin campaigning for those all-important votes on Monday 19 February, and voting week will be from Monday 26 February until Friday 02 March. Voting is now open for our Spring Elections at www.unionsouthampton.org/vote or at one of our physical polling stations across campus. 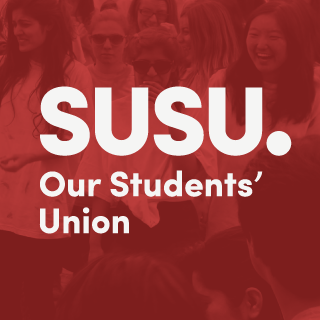 Midday today saw the start of Voting Week in our Spring Elections, where all current University of Southampton students become eligible to cast their votes for the students that you want to lead our Union for the next academic year. All you need is your Student ID to be able to vote. The voting period lasts until 16:00 on Friday (03 March).